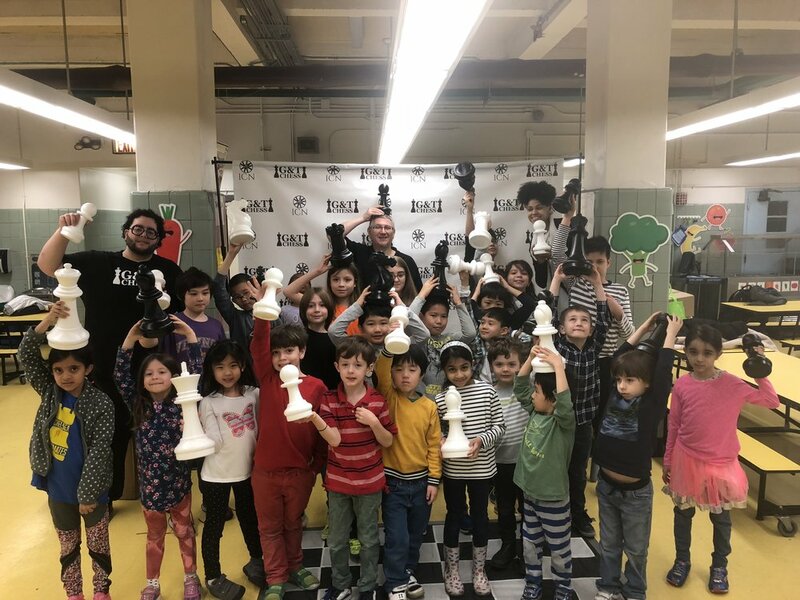 Our Spring Break Chess Camps were a huge success across the board! Both the ICN Team Training Camps & The G & T Training Camps were well attended with strong competitive play each day. Each day consisted of themed lessons and actives, match play, plenty of FUN social time and much more. These camps were a great prep opportunity for those attending the State Championships this coming March 10th / 11th. Our next camps will be over Spring Break (April 2nd - 6th) and we hope many of you can join!